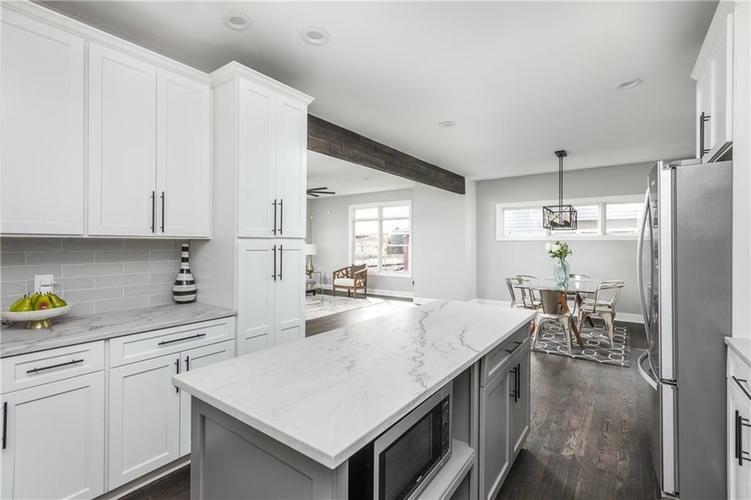 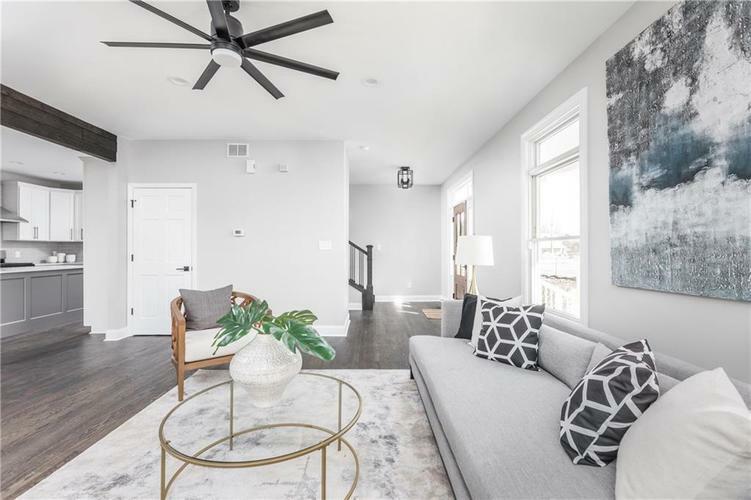 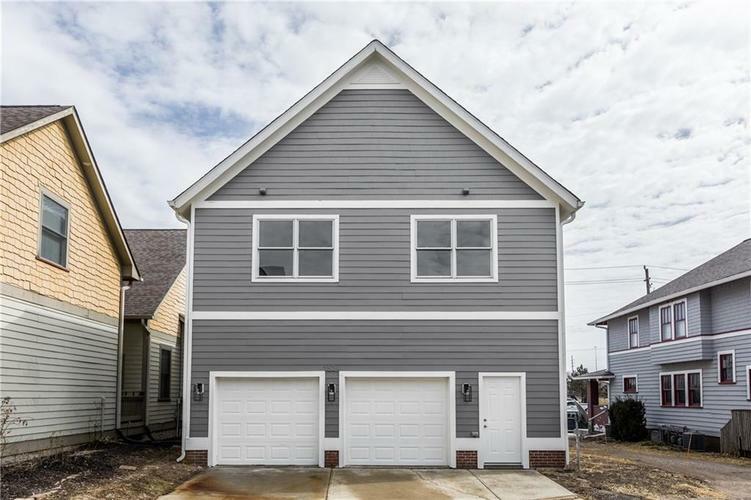 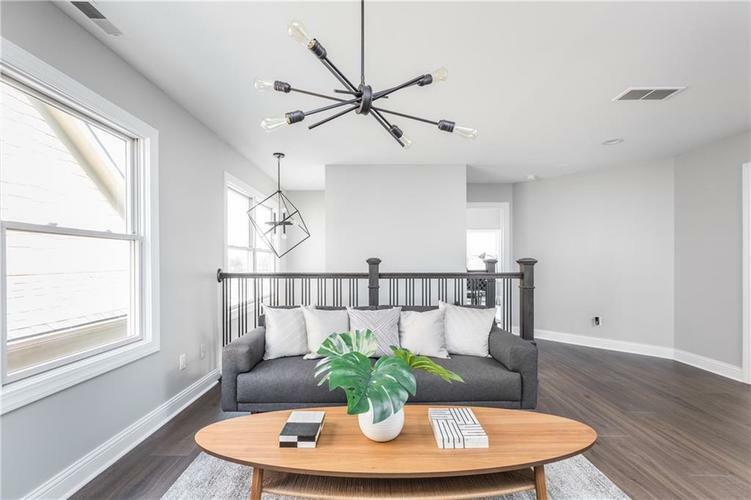 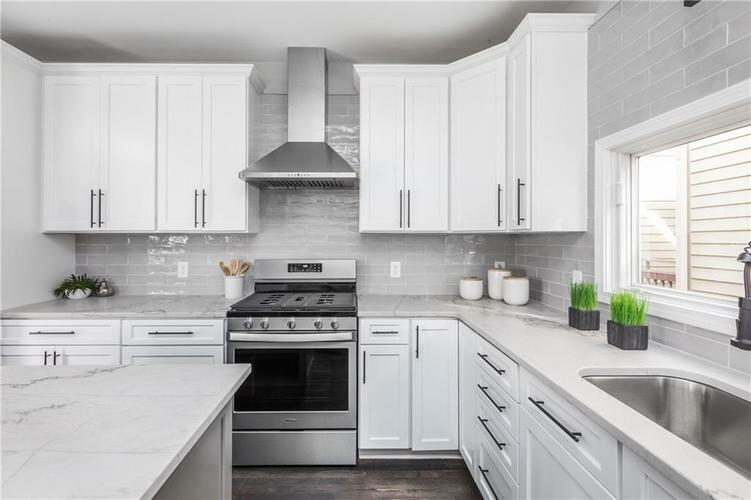 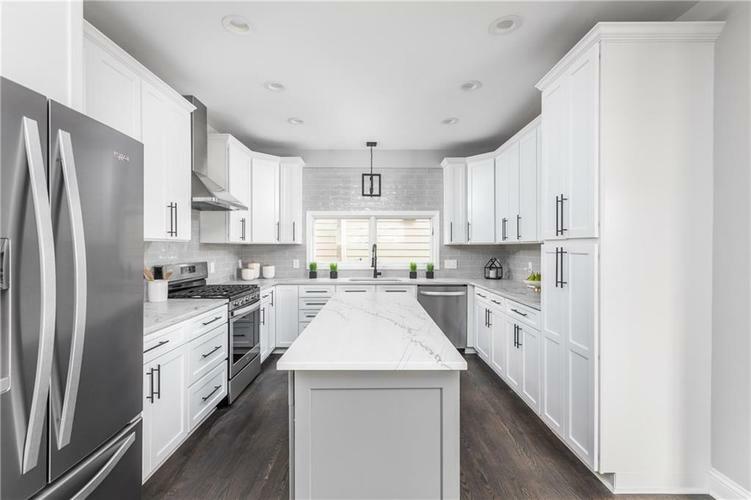 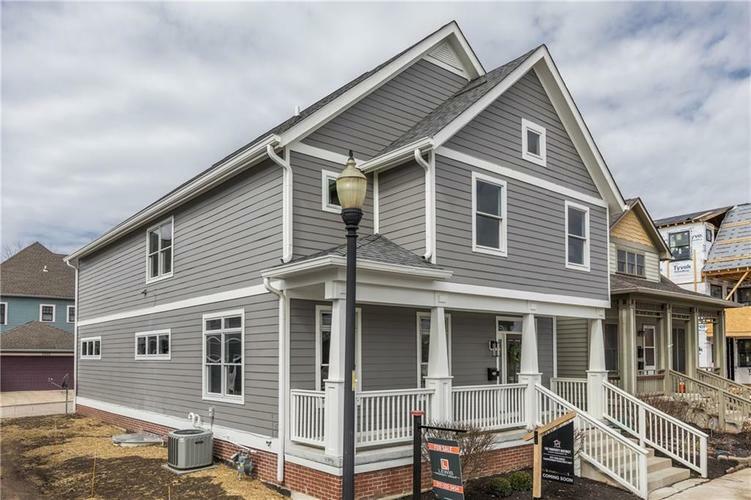 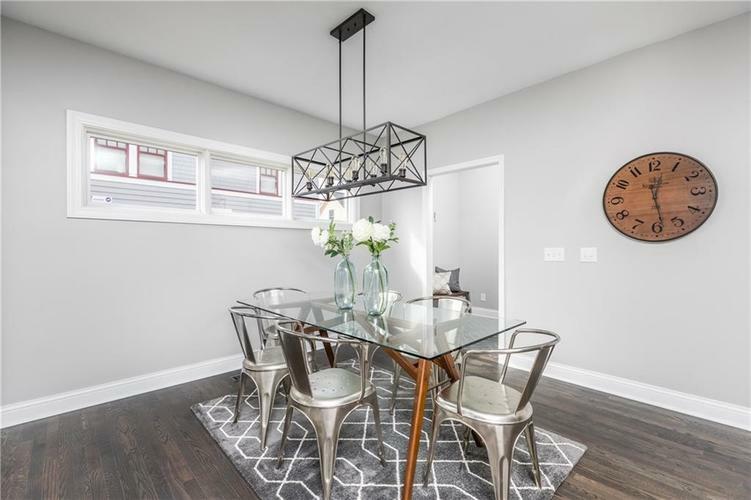 An incredible 4 BR, 3.5 BA Old Northside location, stunning updates & 1 blk to dog park & Monon Trail & walk to new Bottleworks District - a must see home! 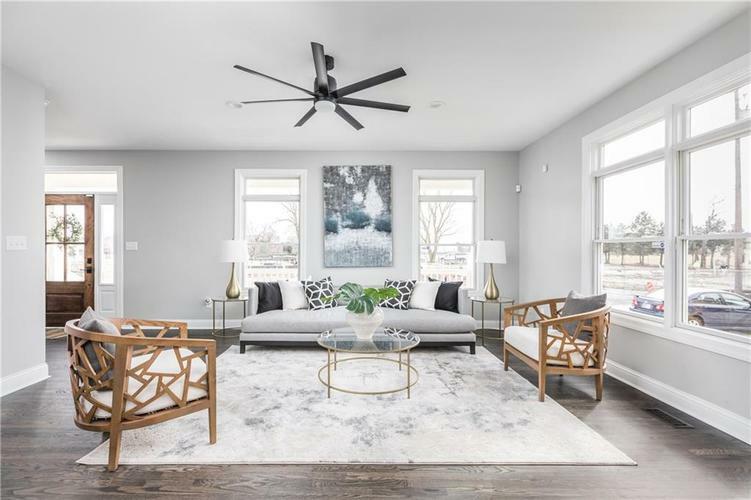 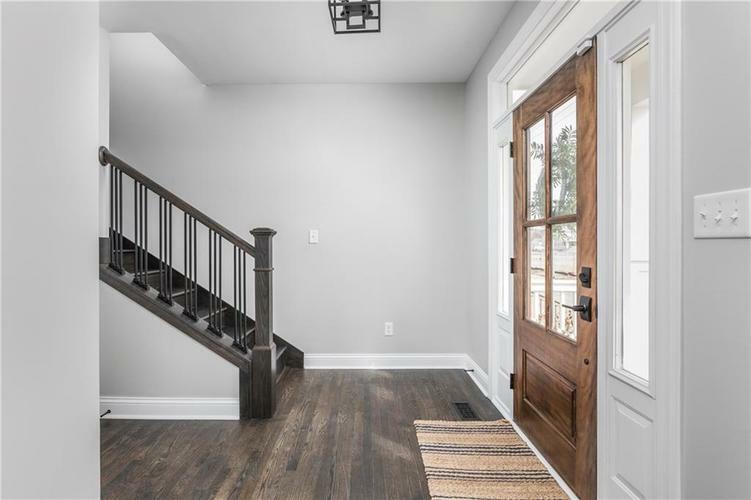 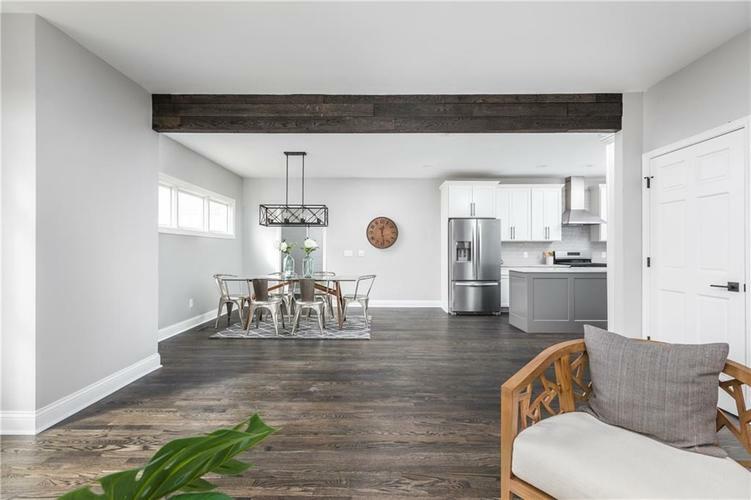 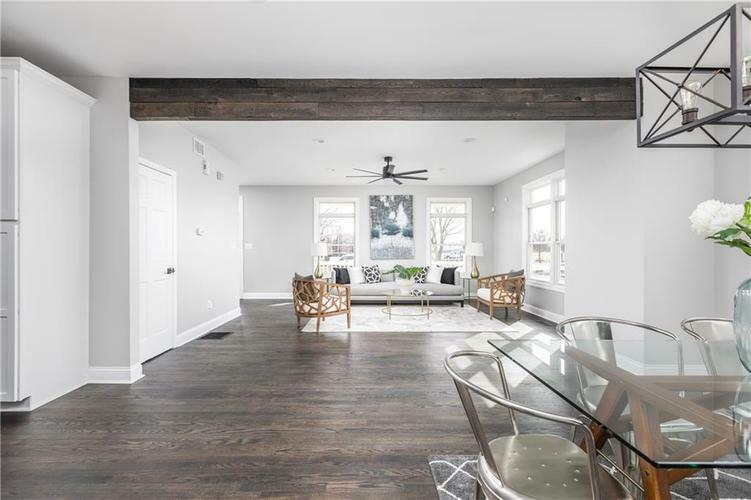 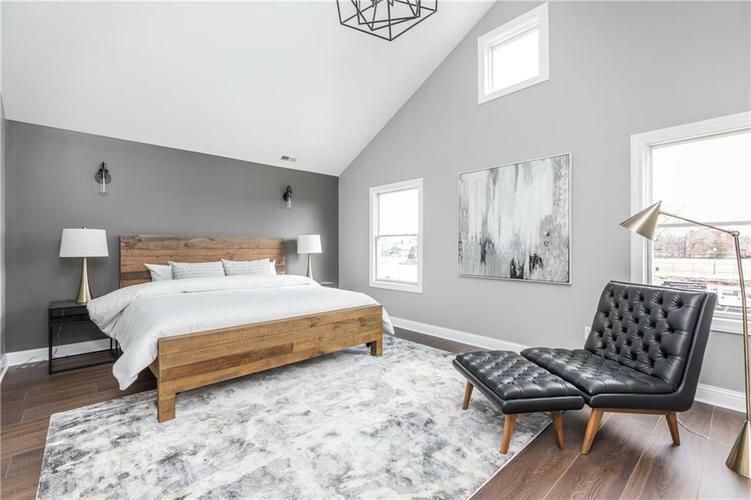 Maintaining its historic charm on the ext with today’s modern amenities on the interior, the open concept w/ exposed beam, refinished hardwoods & abundant natural light make the 1st floor an entertainer’s dream space! 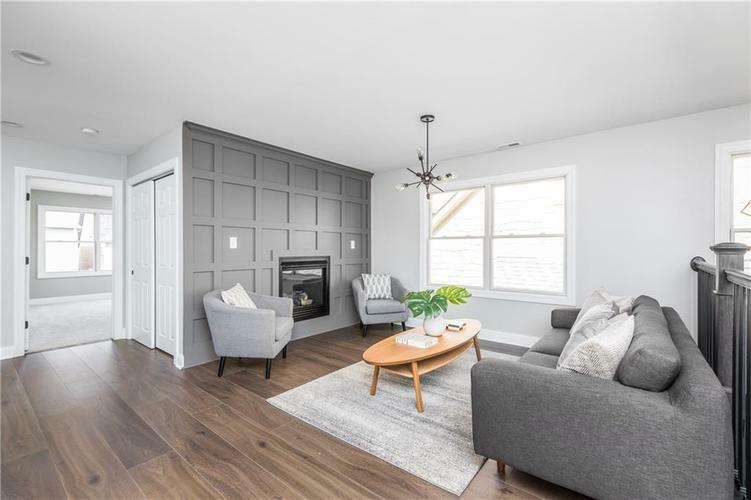 Upstairs features a cozy loft with gas fireplace & hard to find oversized laundry room. 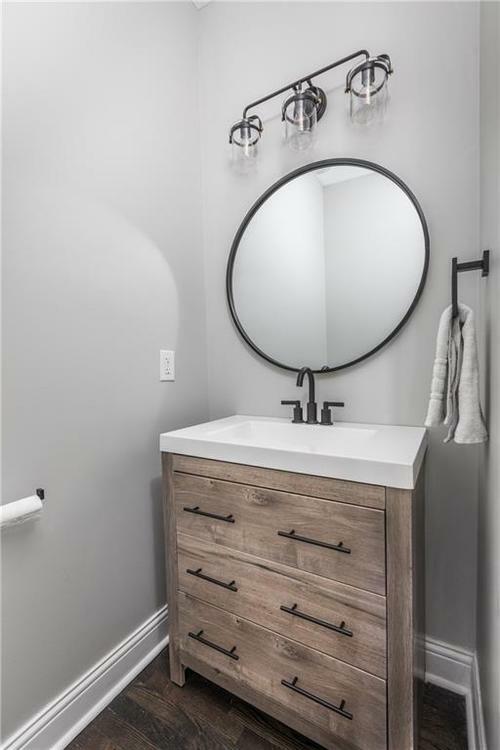 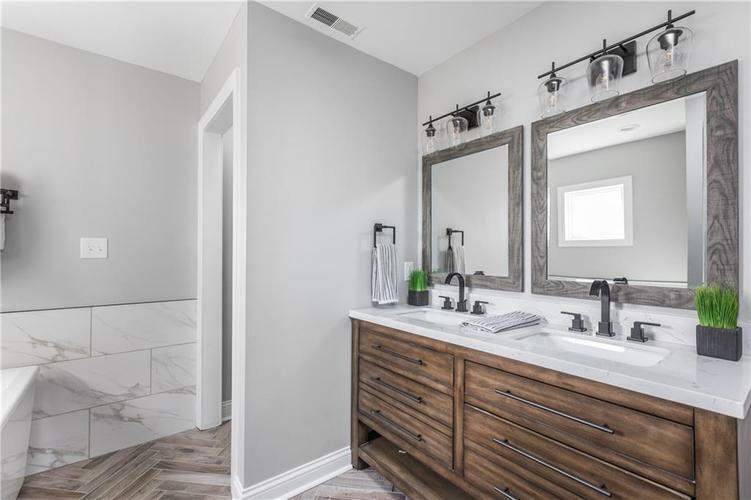 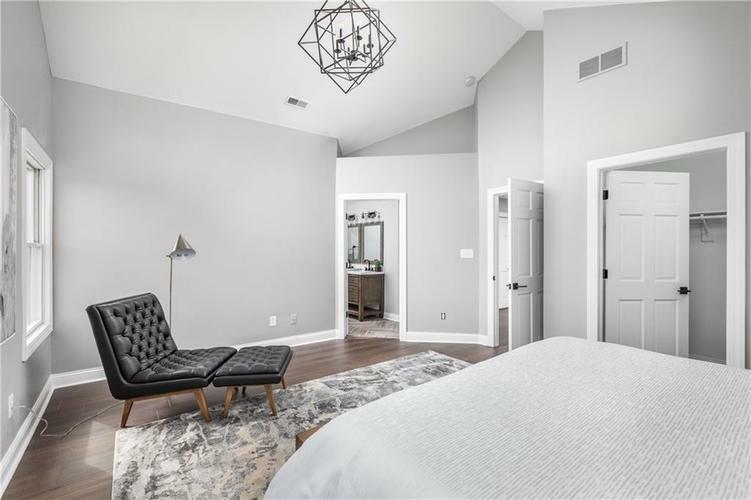 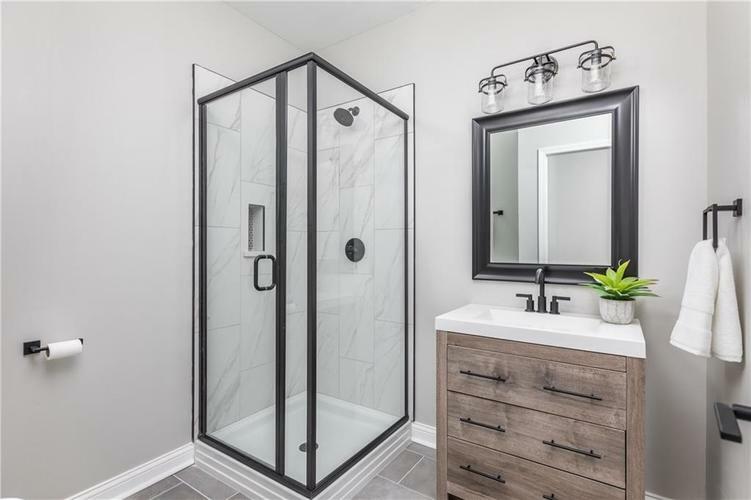 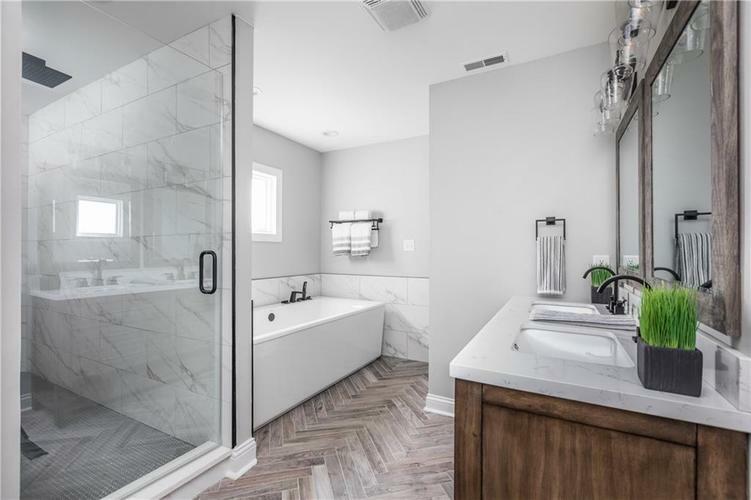 The master suite is spa-like with an incredible, custom tiled walk-in shower, large soaking tub and his & her walk-in closets! 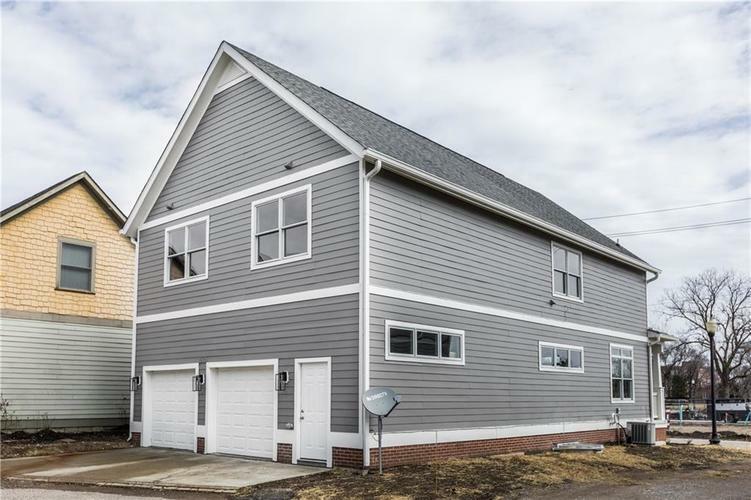 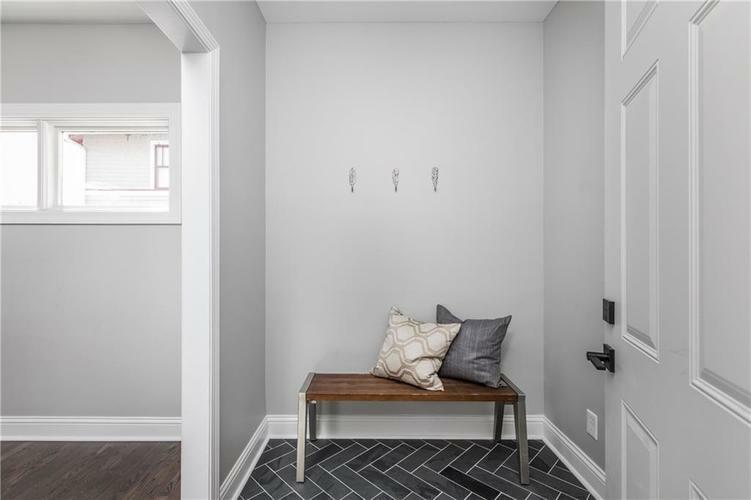 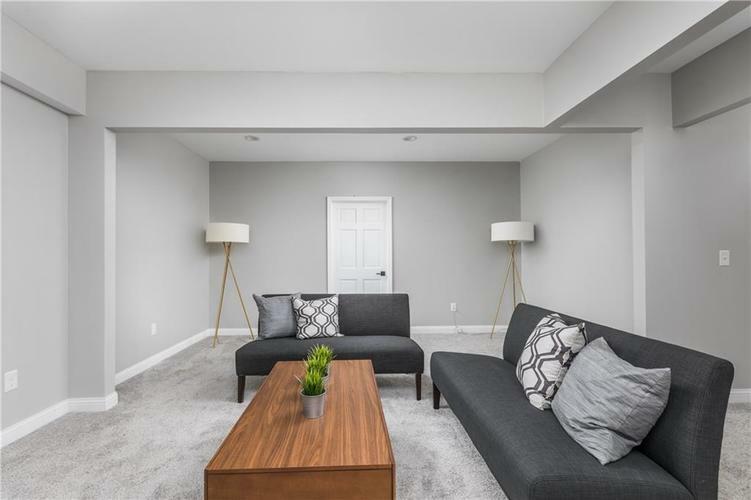 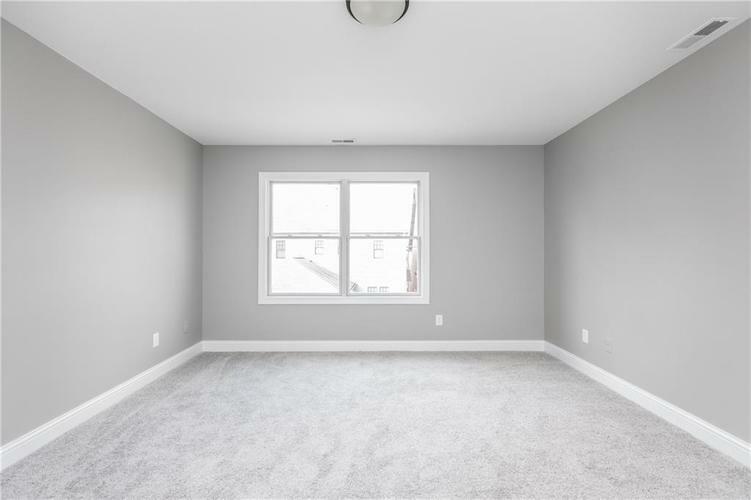 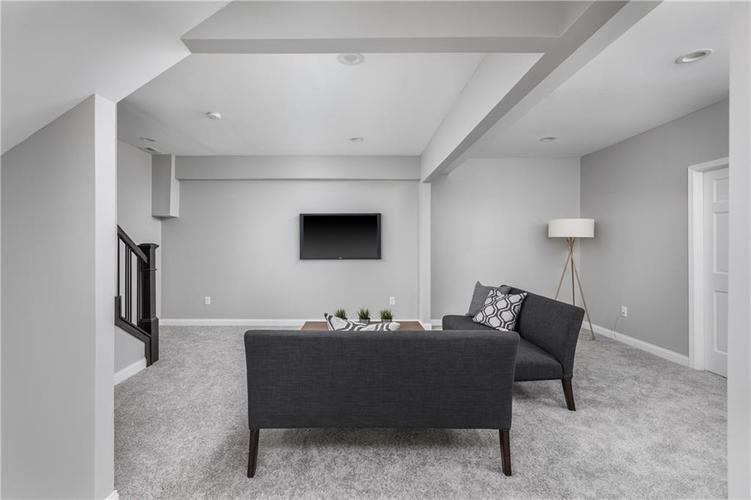 Newly finished basement w/ 9’ ceilings, addt’l BR and full BA! 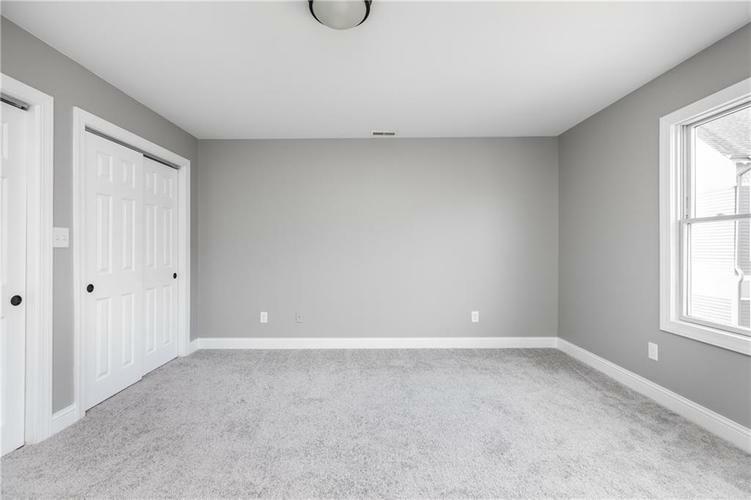 New carpet, flooring, int. 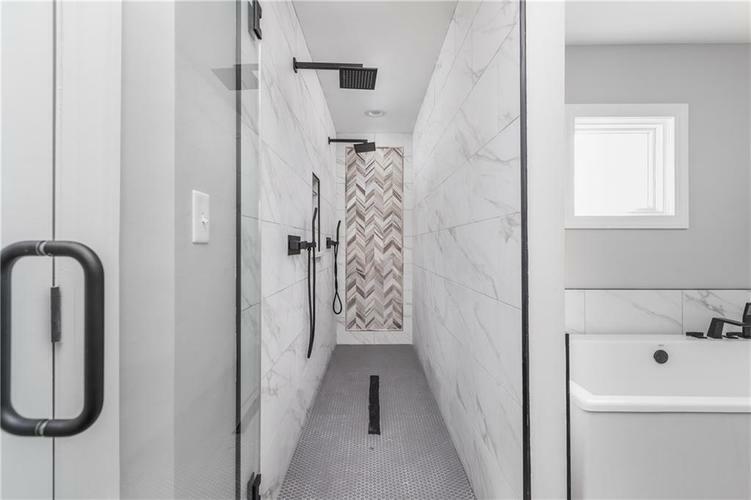 & ext. 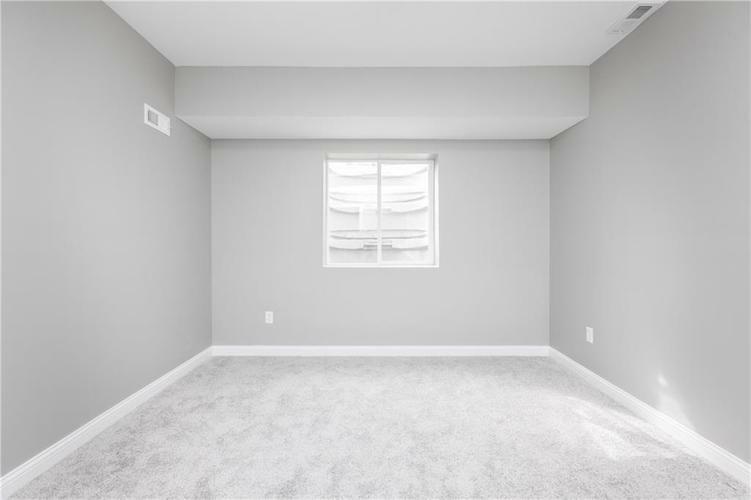 paint,attached 2-car gar. 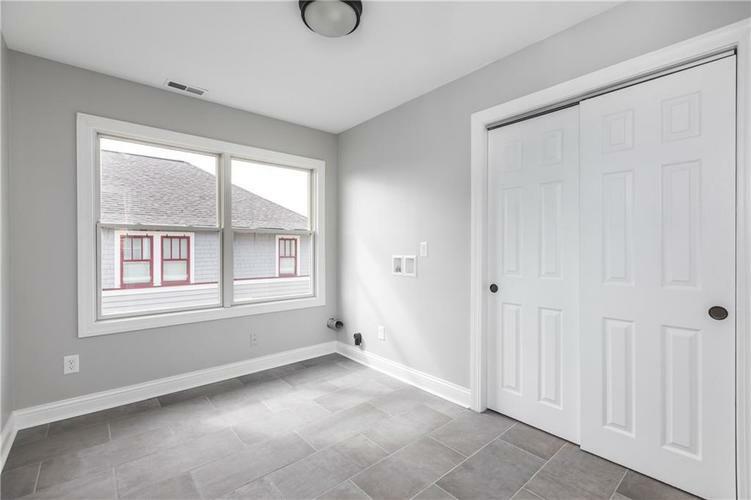 w/ separate service door and storage! 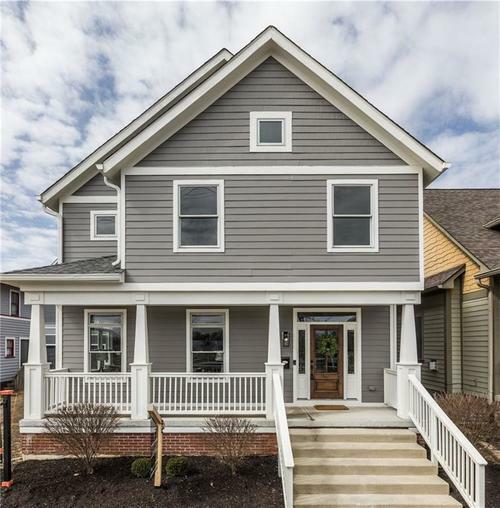 Directions:From 16th and Meridian, east on 16th to Bellefontaine, south on Bellefontaine to property.